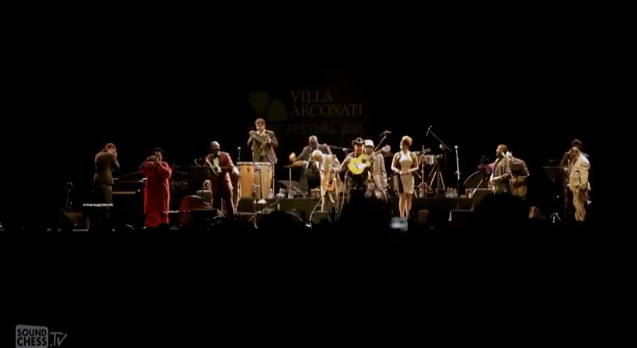 The Italian audiences had the chance to enjoy Orquesta Buena Vista Social Clubs' live show this summer and SoundChess released a second video of the show in Milano. Candela is the first video from the three we are going to be able to see. Click here to watch the video.